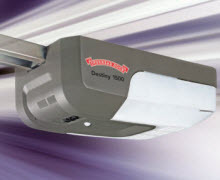 Our residential door openers and accessories offer a suite of innovative features, best-in-class performance, and the dependability you expect. 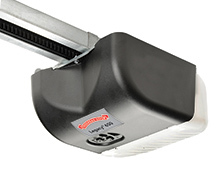 Not sure which type of garage door opener is best for you? Don't worry! We're here to help. Our team is fully trained on all the products we install and can make a recommendation that's right for your door and budget. Our Elite Series® offers a full-suite of innovative features including smartphone control, Battery Backup and advanced security features. 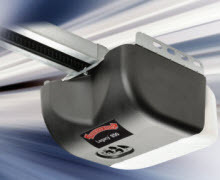 With innovate features, our Premium Series is a smart choice if you’re looking for a reliable Opener that can meet all your needs when it comes to performance, security and connectivity. 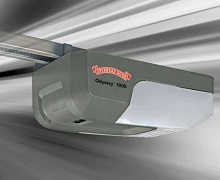 The ultimate in power, reliability and fast operation with a patented direct drive system. 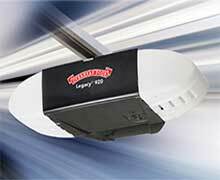 Power, speed, and convenience with ultra quiet operation. Quiet power, reliability with a battery backup option. Value and quiet durable performance. Dean and his team will be the first ones I call for any door-related business. These guys are amazing! — Greg W.